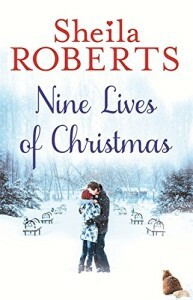 Nine Lives of Christmas by Sheila Roberts is a perfectly delightful Christmas feel good novel. The story is told from three different viewpoints – his, hers and the cat! As a crazy cat lady myself, I found it highly entertaining to ‘hear’ the voice of Ambrose the cat! 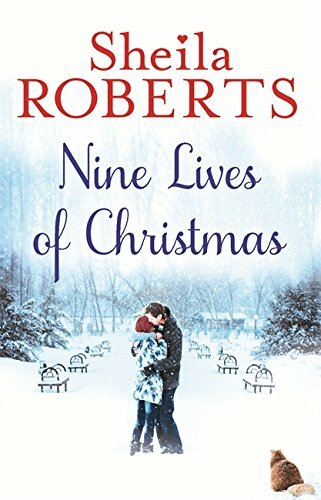 Ambrose is on his ninth life when he is rescued from a vicious dog by fireman Zach. Ambrose decides to move in with Zach, and then sets about match making. Zach doesn’t want a cat, but Ambrose is persistent. Merilee works at a local pet store and volunteers in an animal shelter. 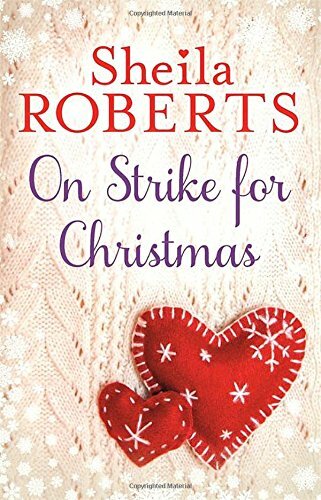 As soon as Ambrose sees Merilee, he decides that she is the one for Zach. Can Ambrose achieve his aim?